GST-Billing is one of the best billing / invoice software for any business. It has designed to handle time and billing tracking as well as invoicing customers for services and products. It can simplify your billing and save you time and money. This software will be the ideal option to track your sales and services. It won’t just help you edit professional invoices but will also e-mail them instantly to your clients as PDF. 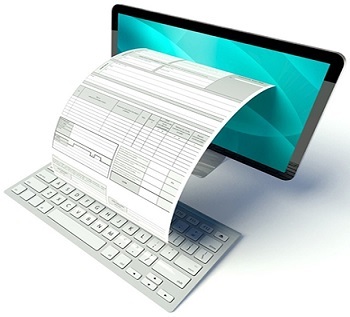 You can easily manage your invoices, clients and payments. 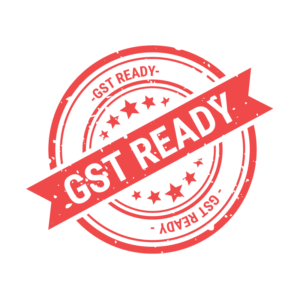 We are so confident that GST-Billing makes running your business amazing! The following are some insight of this enterprise. No need of technical and accounting knowledge to run the GST-Billing. Easily create professional invoice (with GST) just in few clicks. Email invoice to the client instantly. Password protected with high security. Unlimited customers, invoices, quotes and items. Easily track your sale and service. Manage your go down and store stock. SMS alert at each step or action. Download B2B and B2C csv files.